Dubai Investments, the diversified investments conglomerate listed on the Dubai Financial Market, has decided to distribute 12 per cent cash dividend and five per cent bonus shares to the shareholders for the financial year ending December 31, 2016. A proposal to this effect was approved by shareholders at the company’s 21st Annual General Meeting [AGM] on April 10, 2017. The company’s shareholders also approved all other resolutions presented by Dubai Investments Board of Directors. The Company also presented its 2016 financial results, which revealed a net profit of Dh1.22 billion for 2016, an increase of 10 per cent compared to 2015. Total assets of Dubai Investments increased by Dh861 million to touch Dh16.1 billion as of December 31, 2016. Dubai Investments’ Board of Directors was also reconstituted for a term of three years – with board members increasing to seven from the previous five. The new Board comprises Sohail Faris Ghanim Al Mazrui, Hussain Mahyoob Sultan Al Junaidy, Ali Fardan Ali Al Fardan, Mohamed Saif Darwish Al Ketbi, Khalid Bin Kalban, H.E. Abdulrahman Ghanem Abdulrahman Al Mutaiwee and Khaled Mohammad Ali Al Kamda. 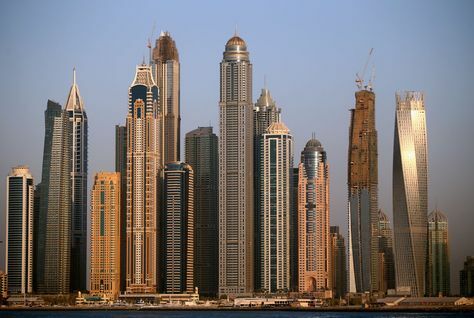 Property accounts for approximately 62 per cent of Dubai Investments’ total assets and contributes 50 per cent of the revenue while manufacturing & contracting accounts for 19 per cent of the company’s total assets and contributes 48.5 per cent of its revenue whereas financial investments represents approximately 19 per cent of the Dubai Investments’ total assets.